I’m a contributor to many UK national newspapers and magazines including the Observer, Telegraph, Guardian, Sunday Times Travel Magazine, Independent and Wanderlust, as well as several international publications such as TIME magazine, al-Jazeera English, the UAE National and CNN Traveller. I’ve also broadcast on BBC’s ‘Excess Baggage’, and the BBC’s ‘From Our Own Correspondent’. After completing a masters degree in history I pursued a varied career that included working in a medieval castle, protecting historic buildings and leading walking trips in Europe and the Middle East, before giving in to my nomadic and creative instincts to become a full-time travel writer. 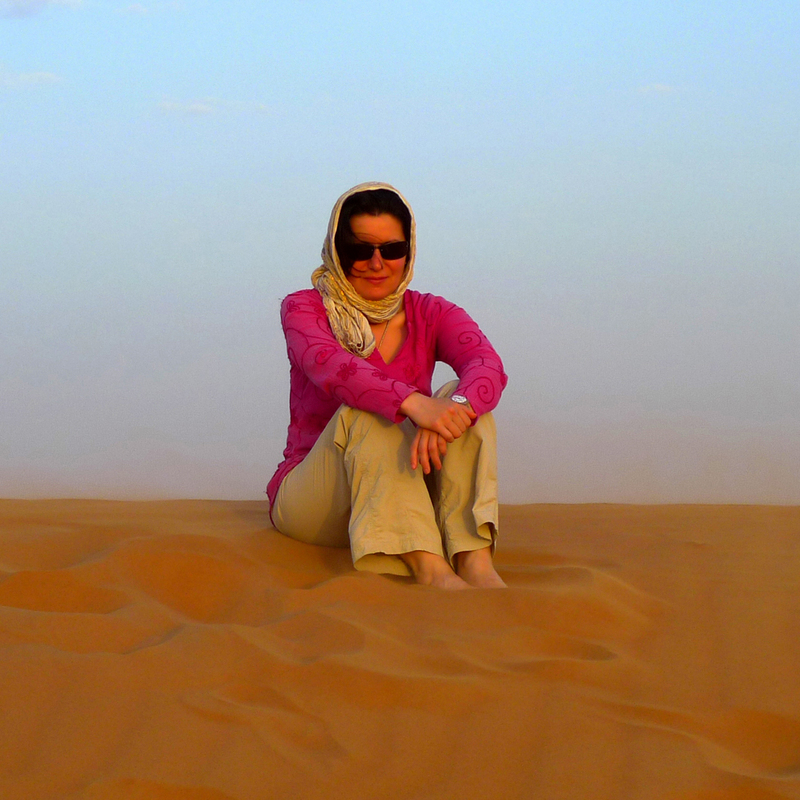 I enjoy writing about independent and ethical travel, and in recent years have specialised in the Middle East region where I’ve travelled widely. I’ve been described as “that rare beast – a travel writer with a conscience who sees beyond the 5-star to the country behind,” and in 2011 and 2012 was runner-up in the Virgin Responsible Tourism awards, in the category Best in Responsible Tourism Writing. In December 2016 I completed a PhD in Creative Writing at Reading University, focusing on travel writing, which I now plan to turn into a book. 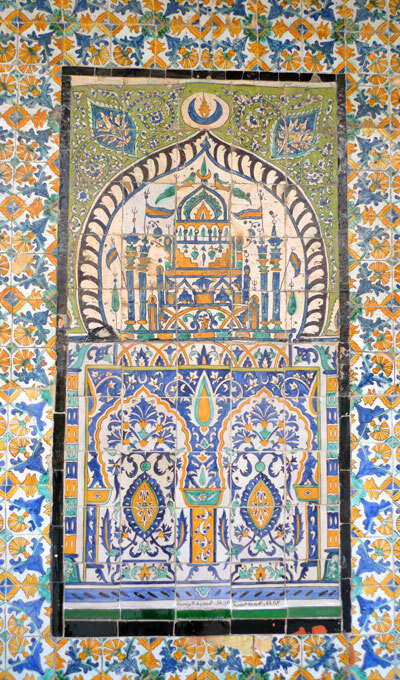 ©Gail Simmons I took this photo of a tiled mural on a street in Tripoli, Libya, one week before the revolution in February 2011. I wonder if it’s still there now?